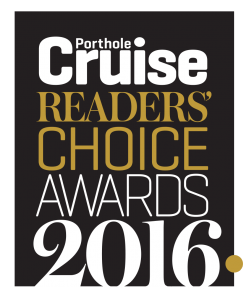 Porthole Cruise Magazine announces the winners of our 18th Annual Readers’ Choice Awards! 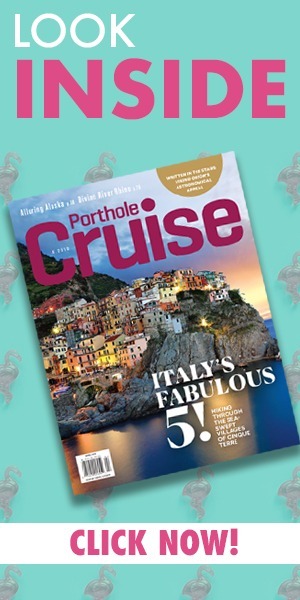 Whether your votes came to us online, by mail, or by fax, one thing is for sure: Our readers are passionate cruisers who feel strongly about the ships they love. We congratulate all of this year’s winners and hope you soon find yourself sailing on these standouts. Thanks to everyone who voted in this year’s Readers’ Choice Awards! Congratulations to Jim Marshall, from Lexington, Kentucky, who was the winner of this year’s Grand Prize of a 3-night stay at the new Margaritaville Hollywood Beach Resort! By day, Jim and his wife, Pam, own and operate a pediatric therapy company, and, along with their five children, love spending their breaks cruising to beautiful places!